Stylish Pakistani Mehndi Grooms. Looking for latest style Groom Dresses? How should men dress up for Mehndi? Groom Mehndi Dressing ideas? Outfit trends brings you some great ideas and trends for mehndi dresses this season. So stay focused. The wedding day is not just a very special day for a bride but also for a groom. It is an essential day of life and so every groom wants to look good. Groom has to wear a traditional wedding dress on his big day. In the past, men never used to show much interest in their looks and clothes but with time and living in a modern era, men have started taking interest in getting dressed or their big day. What Should Pakistani Grooms Wear on Mehndi? Sherwani is the most classic wedding outfit. 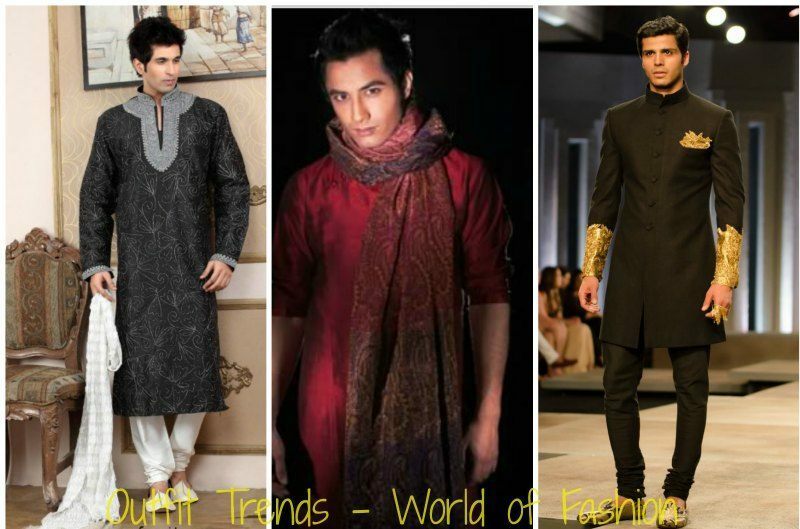 Kurta shalwar and sherwani is also a favorite dressing for grooms and can be worn on mehndi. There are variety of styles including wedding, mehndi and party wears. Boutiques also offer different packages such as fancy clips, brooches, turban and shoes are available along with sherwani. These sherwani’s are perfect for every men who wants to look handsome on this big day of his life. By wearing these outfits, every groom can make his personality look impressive. There are different stitching styles that are beautiful and they are according to the new fashion and trends. A great variety of Kurtas in different styles and colors are also available at J. (Junaid Jamshed) stores acorss Pakistan, and the best thing is that these kurtas are available at a very reasonable price as compared to other designers.Here are some pictures of beautiful groom dresses which are mostly worn in our country. These groom dresses pictures are according to the most recent fashion trend of the year and you will get enough idea about the mehndi dressing. Do take good sleep and rest. We all know how hectic the days before the wedding are, but despite all this you must give first priority to going to bed in time. As otherwise, you’ll look tired and dull on the day of the event. Try to exercise daily. If you don’t have enough time for the gym then even a 10 min workout session at home every day can make a huge difference. Avoid the sun and if you do need to go out in the sun a lot then wear sunscreen or hat. At least one week before the event, take a cleansing or facial treatment from a good parlor as this will make your skin fresh and clean. However, don’t opt for this treatment one or two days before the function as this could result in breakouts and pimples. 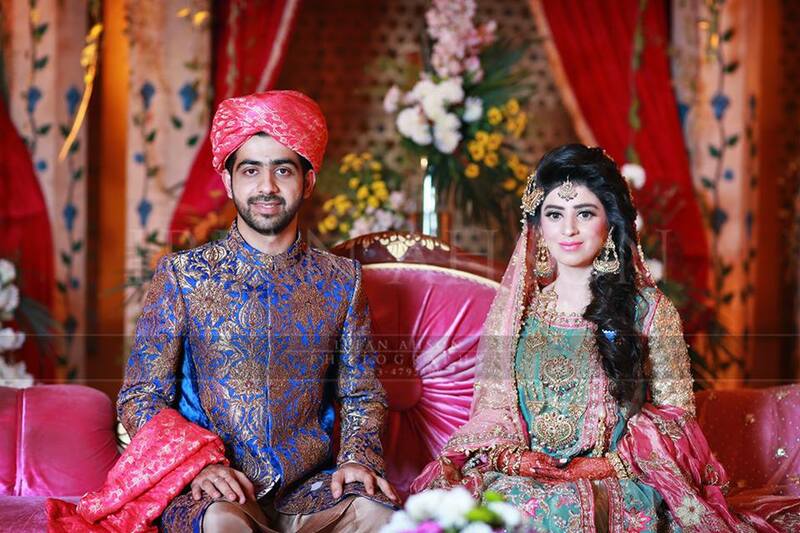 Here are some pictures of beautiful groom dresses which are mostly worn in our country. These groom dresses pictures are according to the most recent fashion trend of the year and you will get enough idea about the mehndi dressing. This gallery of groom dresses is for different season’s dresses because the season is not same all over the world and varies. Try to select a groom dress that suits the best. Gold is one of the most trending colors of the year, moreover, it is a timeless color and always looks great on both brides and grooms. Try pairing gold with a dark color such as black or grey and you’ll cherish that look forever. hey Aqib which dress you like ?